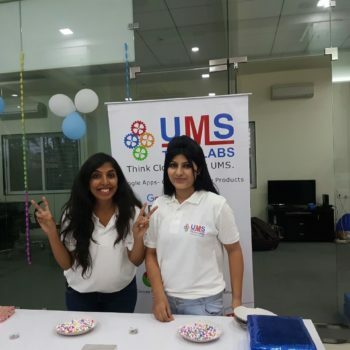 A sneak peek into the Annual Day celebrations at UMS Tech Labs. 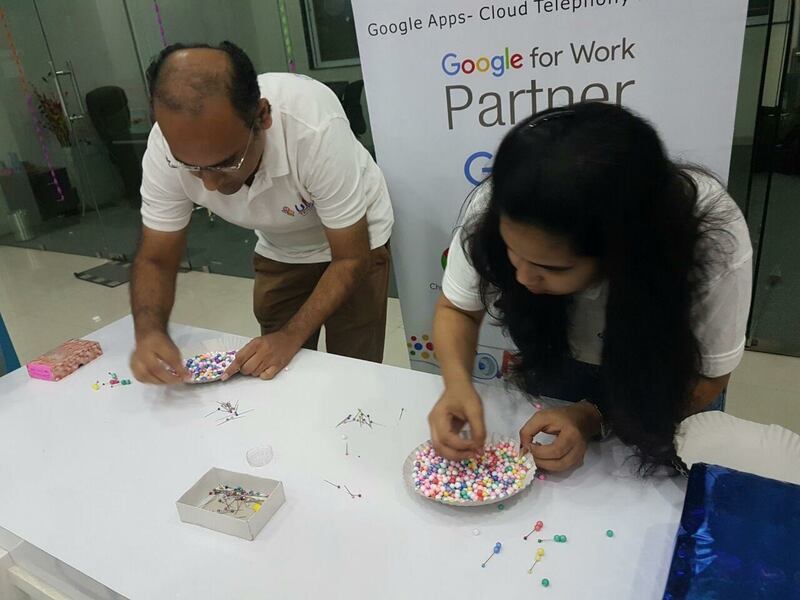 The festival of lights reminds us of the festive season of joy, happiness, sparkles and enthusiasm. 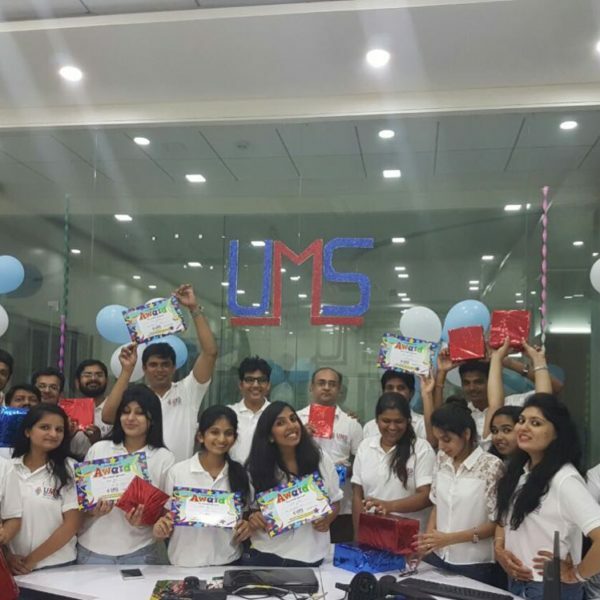 This year, the UMSers had their moods uplifted even more around this Diwali period as they celebrated their Annual Day! 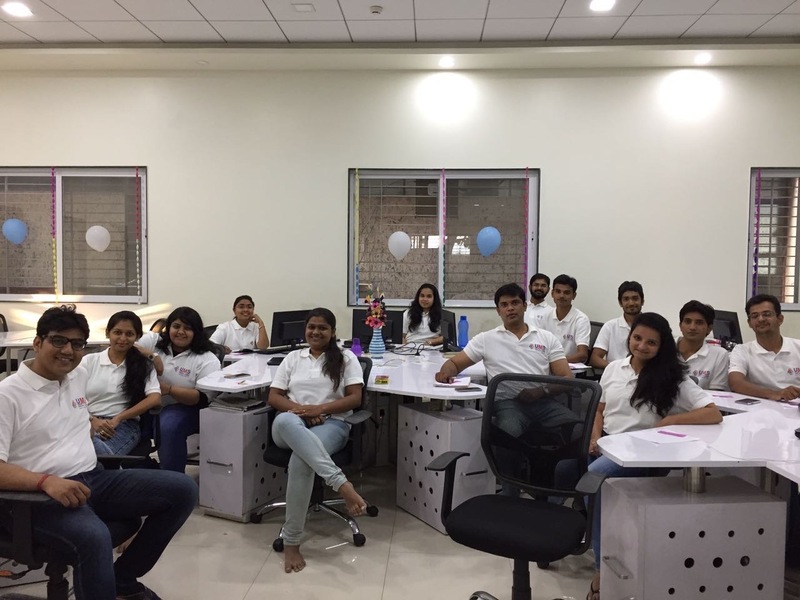 The entire team decorated their office with full zest in a short while and left no stone unturned to enjoy their Annual day in full spirit. 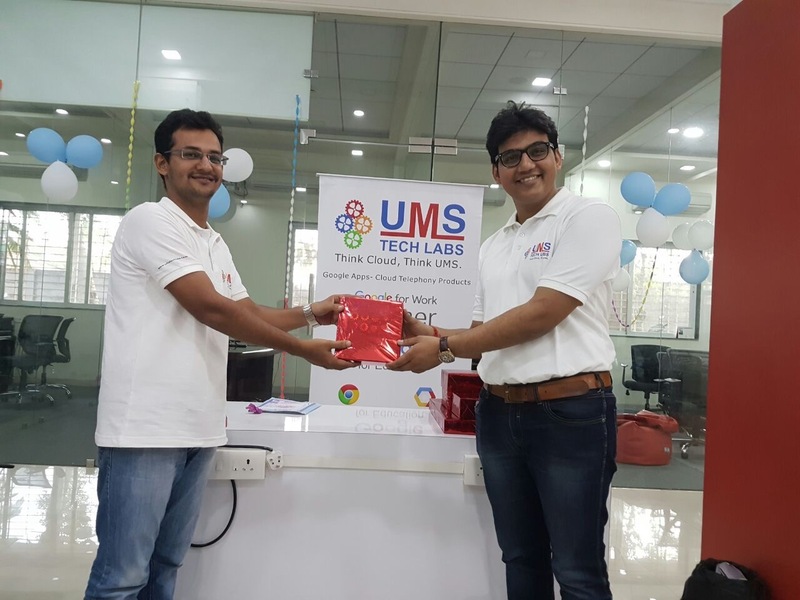 The CEO – Shashank Todwal & the organisers, made sure that each UMS member participated and had a ball of a time. 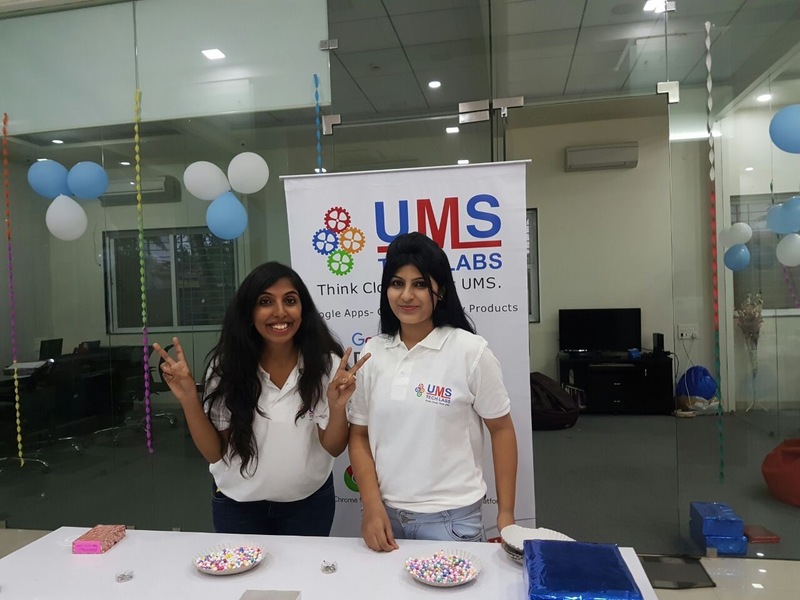 All the UMSers kick-started the celebrations by engaging in a few games and many fun-filled activities. The evening was filled with full of surprises as few of the ex UMSers were also present at the event. 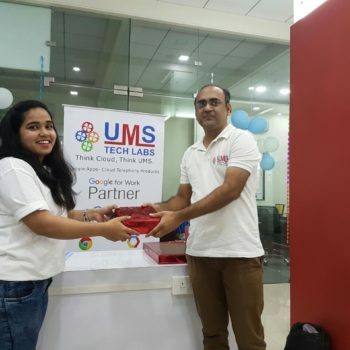 UMS decided to give away UMS Awards to its team this year. 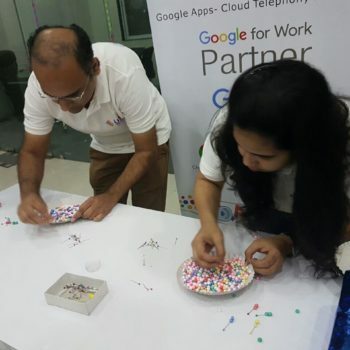 Being a Google Cloud Partner, how could the team miss out on using the Google Form feature, hence all the UMSers chose their favourite candidates accordingly by voting online. 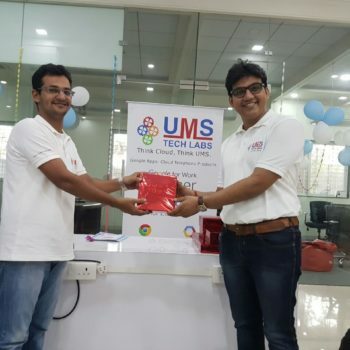 The winners were then given certificates and prizes. 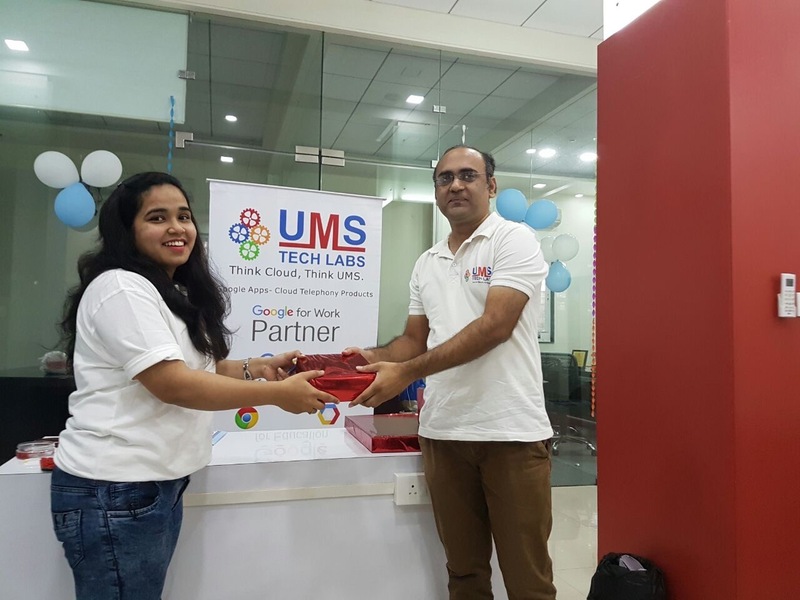 UMS believes in celebrating each festival, and also because the Diwali was just around the corner, everyone munched on the Desi Diwali delicacies. 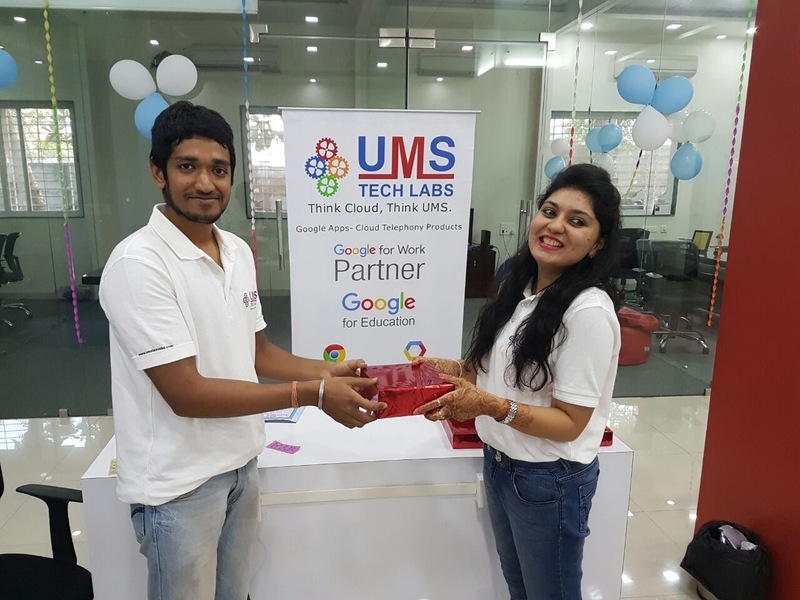 Shashank and Vasundhara jointly distributed the prepackaged gifts to each and every UMSer as a token of their appreciation. 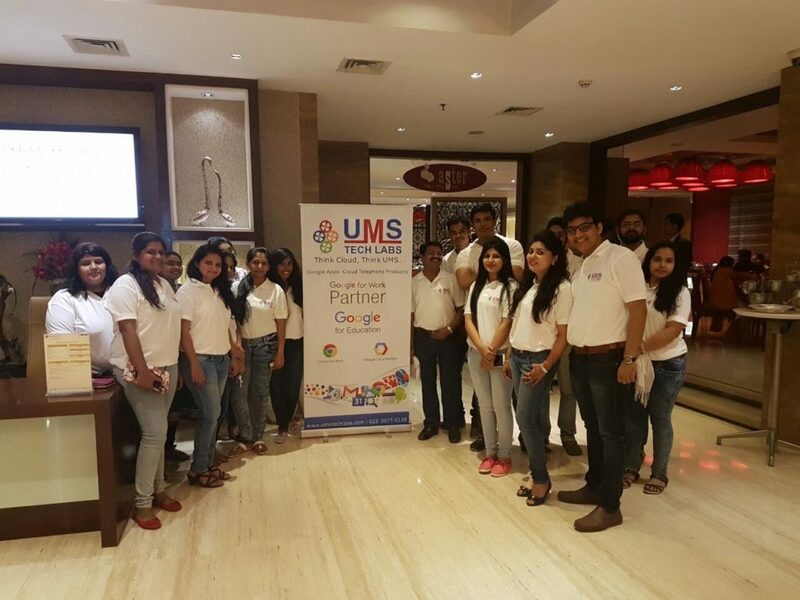 The selfie sessions and all the activities were followed by a truly scrumptious dinner at Hotel Express Inn. 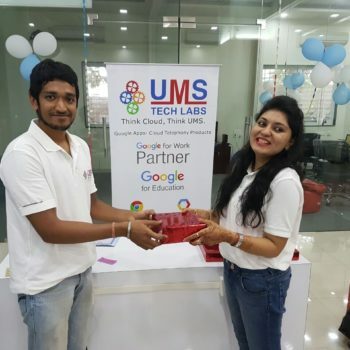 It was a memorable celebration and helped the UMSers bond well. 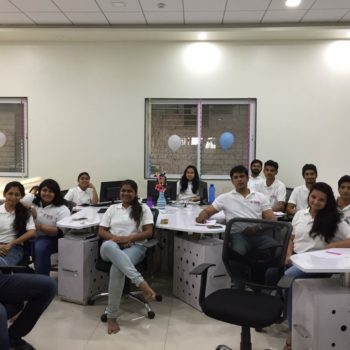 They do know how to keep their energy levels high and celebrate in the most delightful way. 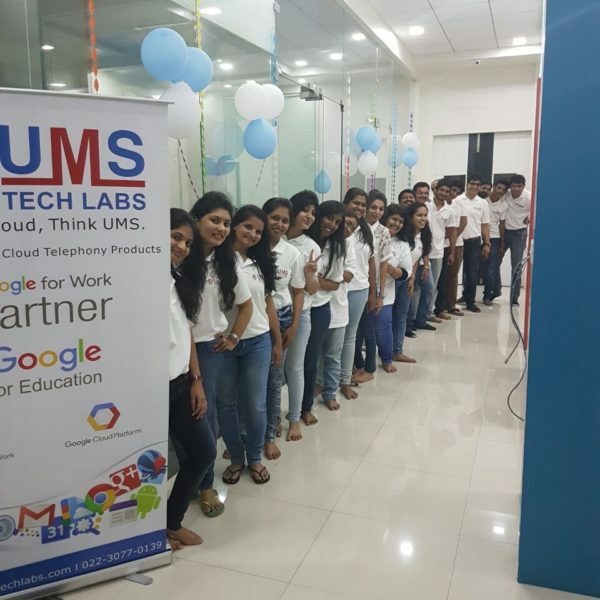 Indeed, UMS has a well knit family and it keeps growing by the day!